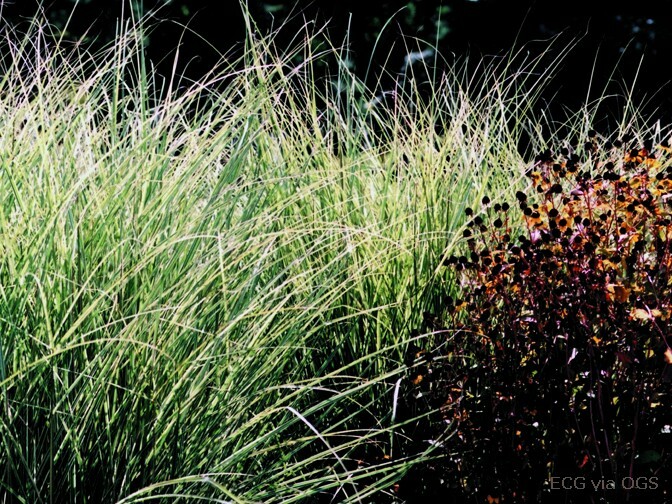 Product Information : The foliage of this grass is quite fine and of medium green tone with a white stripe running its length. From a distance it has an overall silvery effect. Late season flowers are bronze-red turning to cream.